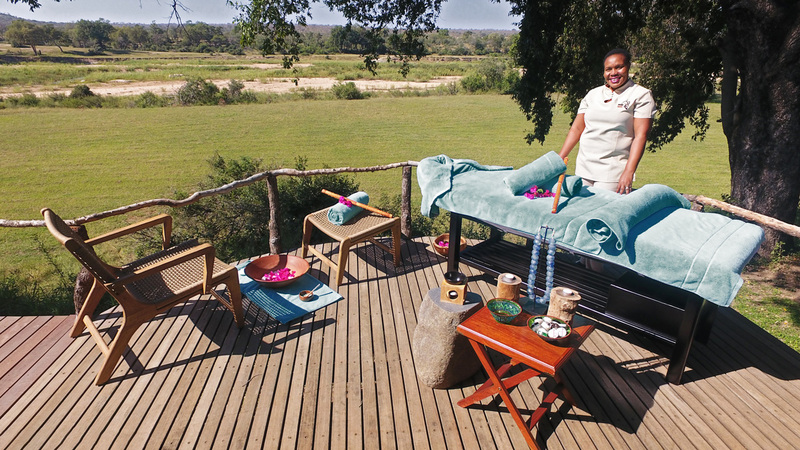 Situated between the Sabi Sand Game Reserve and the Kruger National Park, MalaMala Main Camp's ochre coloured buildings are clustered amid shady trees and manicured lawns overlooking the Sand River. The individually decorated, spacious and comfortable accommodation under traditional thatch. 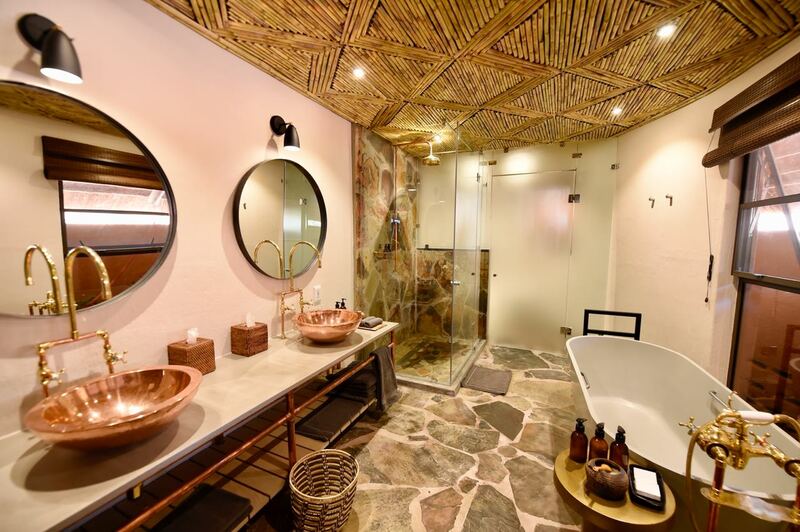 All rooms are equipped with “his” and “hers” bathrooms, 24 hour temperature control, insect proofing, direct dial telephones, a mini-bar and a mini safe. Despite the comfort offered, MalaMala retains an authentic wildlife safari camp atmosphere, where the attention to detail for which MalaMala is world famous is obvious. 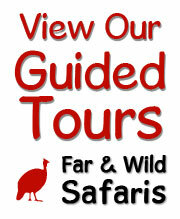 SOUTH AFRICA'S LEADING SAFARI LODGE! 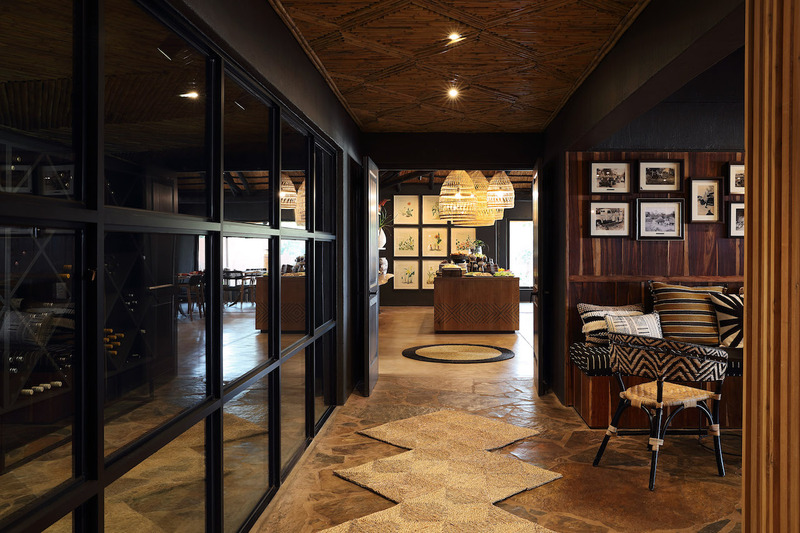 Leading Safari Lodge by the World Travel Awards. The Wall Street Journal describes the awards as the 'Oscars' of travel and tourism. Accommodation - 18 Luxury Thatched Bedrooms (including suites, family rooms, a disabled suite and a single room). Separate “his” and “hers” bathrooms per accommodation. Full range of guest amenities. Insect proof screening on all windows. Mini bar in each bedroom. Mini safe in each bedroom. Insect repellent supplied in all bedrooms and on all vehicles. Private verandahs overlooking the surrounding bush. Maximum number of guests per game drive vehicle is 6. Internet access available in reception. Complimentary bottled Mount Anderson Spring water in each bedroom. Reed enclosed boma where dinner is served under the stars. International direct dial telephones in each bedroom - 24 hour service. Facsimile and e-mail facilities available. 24 - hour electricity with standby generator. 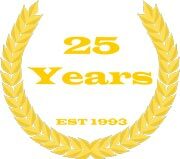 24 - hour air-conditioning and heating. Complimentary laundry service (min. 2 nights only). 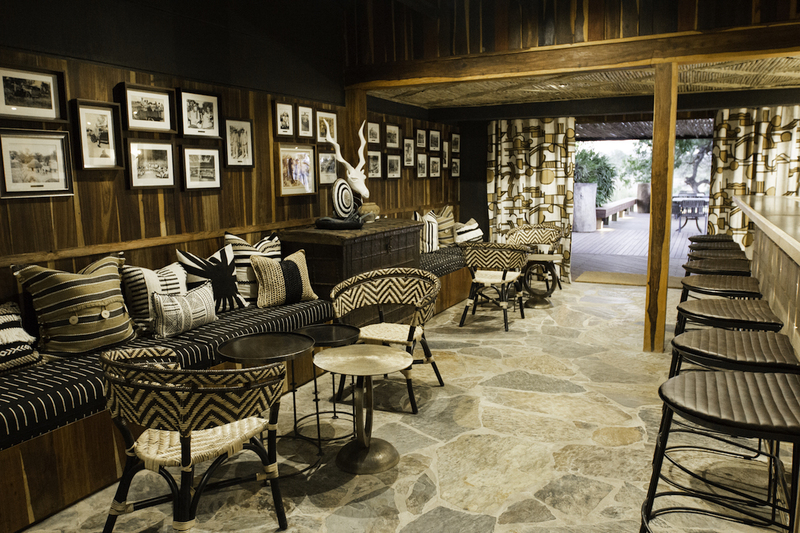 Safari Bar featuring an international selection of beverages. The Monkey Club - Video Den/Library. Tea and coffee making facilities in each bedroom. Ramp on entrance into the room. Master bedroom with two bathrooms en-suite. Elevated deck overlooking the bush. Separate bathroom which is able to comfortably accommodate a guest who is wheelchair bound. This includes a wheel-in shower with all the necessary fittings. Desk/ table surfaces specifically adjusted to the correct level at which a wheelchair is positioned. No loose rugs/ carpets which will impede the movement of a wheelchair. A separate lounge area which may be converted to a bedroom should a disabled guest require assistance from an accompanying nurse/ aid. Dinner, where one may enjoy venison specialties and haute bush cuisine is served in the grand old African wildlife safari manner, under the stars in a reed enclosed boma, a MalaMala tradition for over 60 years. 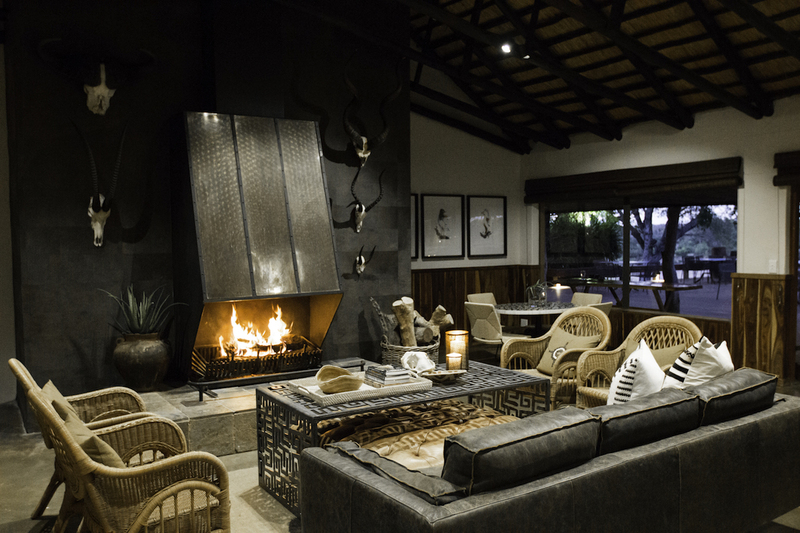 Seated around a log fire, under the starry African sky, enjoying superb food and outstanding South African wines is yet another highlight of the MalaMala experience. 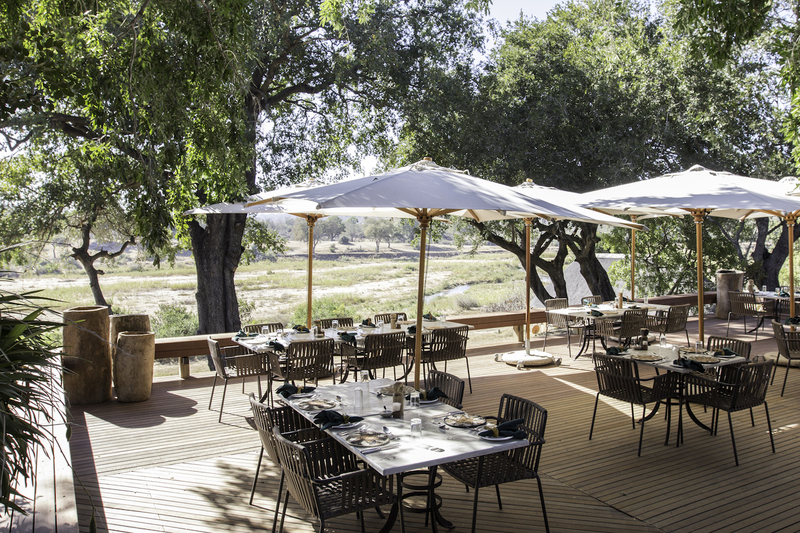 The spacious, beautifully decorated Buffalo lounge displaying bronzes, works of art and animal trophies leads onto an expansive wooden deck which provides an elevated view of animals watering in the Sand River. The luxury and comfort of the camp, combined with the exhilarating game drives and guided walks in beautiful unspoilt wilderness dramatised by the close encounters with Africa’s game, big and small, is incomparable. 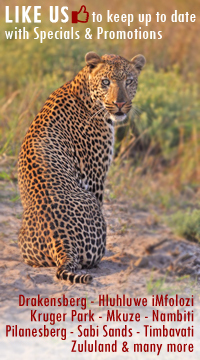 Wildlife Safari Game drives are conducted safely in a suitably equipped landrover. 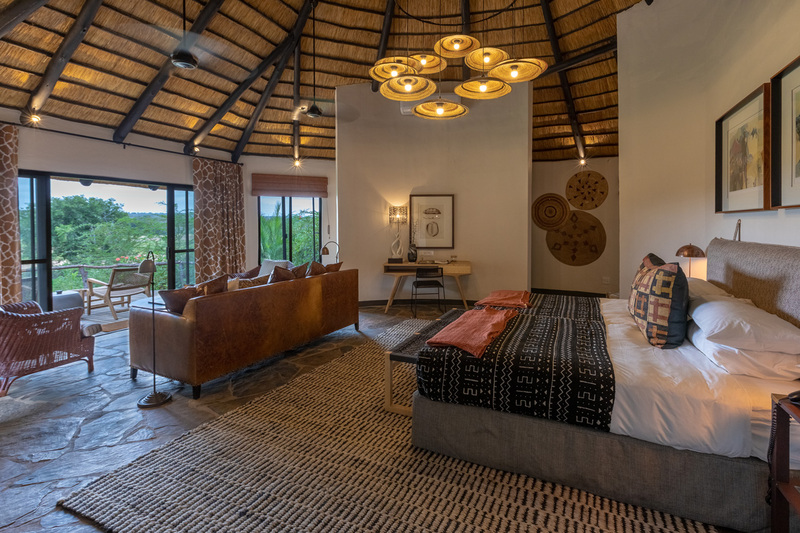 The accommodation at MalaMala continues the African theme with spacious bungalows under thatch. 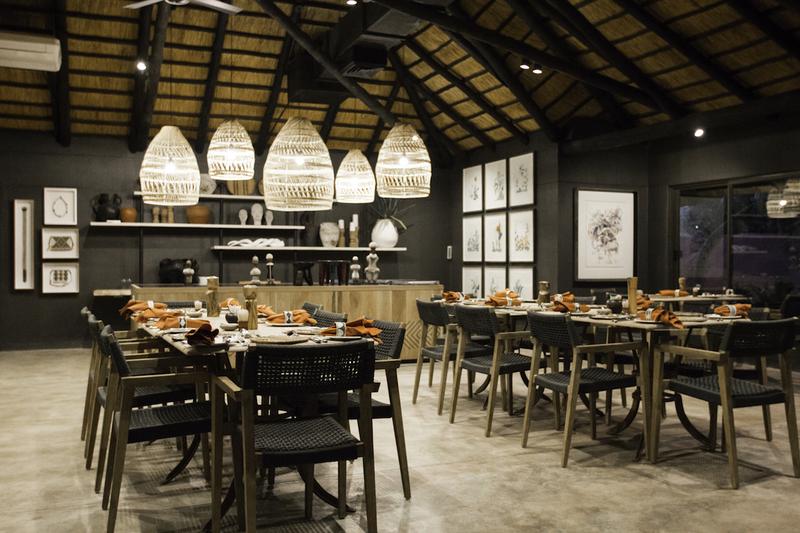 In accordance with our conservation policies, we cater for no more than 36 guests at a time. The 18 luxury rooms consist of twin or double rooms, suites, family rooms, a disabled suite and one single room. At MalaMala children under 12 years of age, sharing with an adult, pay the quoted child tariff (at MalaMala Main Camp only). 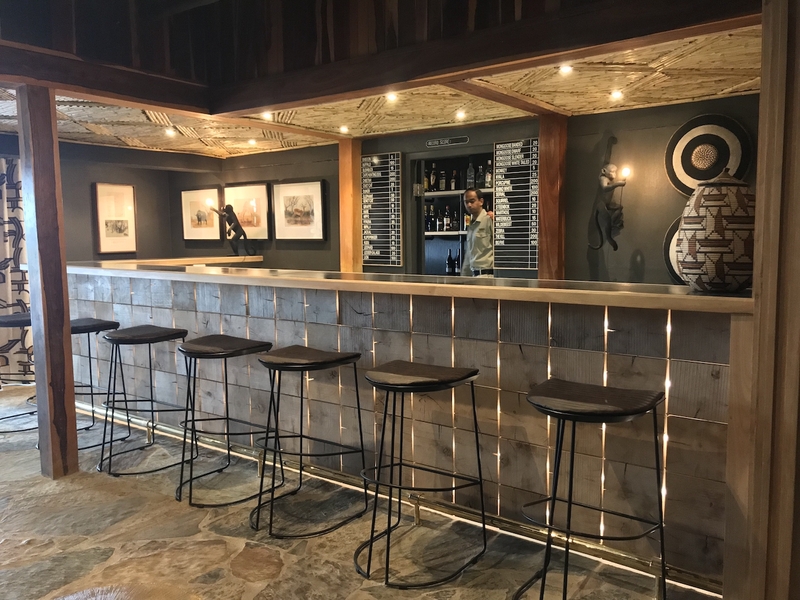 Please note, no children of 5 years and younger are permitted in the boma for dinner, or on game drives (unless parent's have sole use of a vehicle). A babysitting facility is available at a nominal fee.